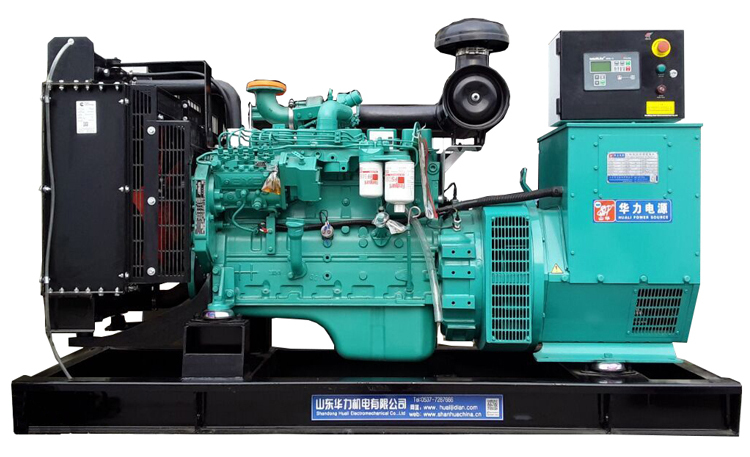 Product categories of Open Type Generator, we are specialized manufacturers from China, Open Type Generator, Open Type Diesel Generator suppliers/factory, wholesale high-quality products of Diesel Generating Set R & D and manufacturing, we have the perfect after-sales service and technical support. Look forward to your cooperation! We are Open Type Generator suppliers and specialize in Open Type Diesel Generator, All Power Generator, Diesel Generating Set, Open Type Three Phase Generator,etc. The development of the company is inseparable from the trust and support of customers. Hope that we will have a chance to cooperate in the near future.